Our training team get asked a lot about the different types of IPAF training for powered access equipment. We thought it would be useful to share this infographic, showing the different types of training categories for the more detailed IPAF operator licence training courses. 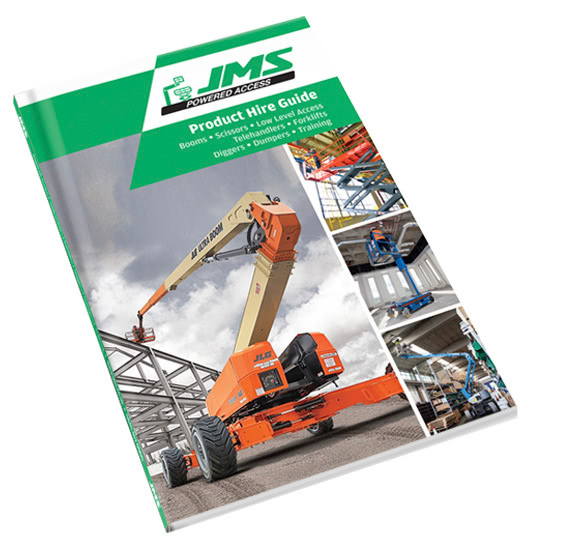 What is a cherry picker lift?